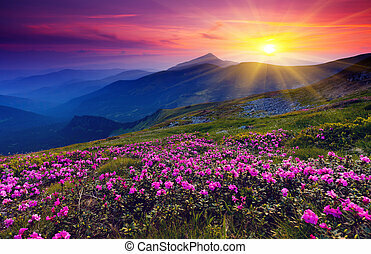 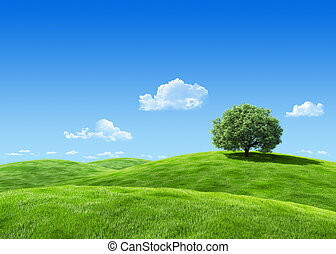 Nature landscape with grass. 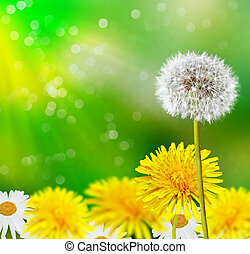 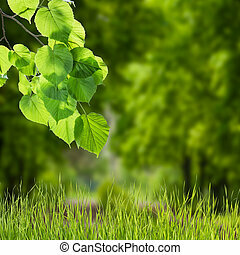 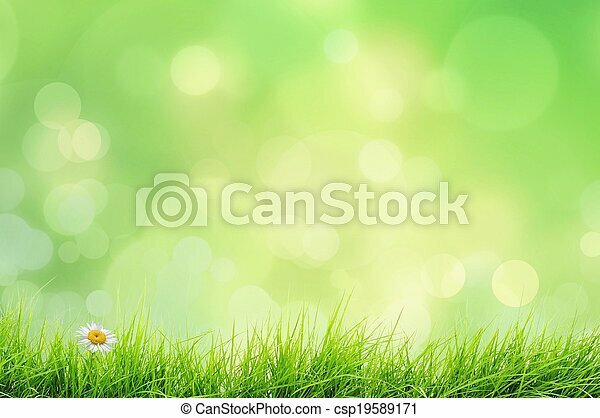 Spring or summer nature landscape with grass and bokeh lights. 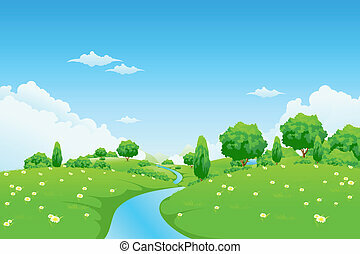 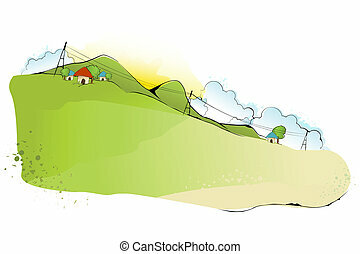 Illustration of an idyllic farm country scene. 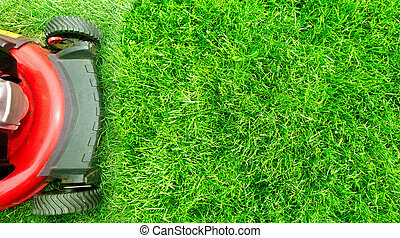 Lawn mower cutting green grass in backyard.Gardening background. 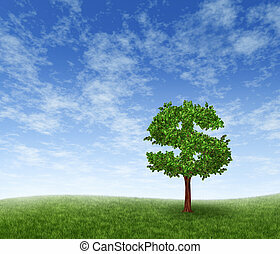 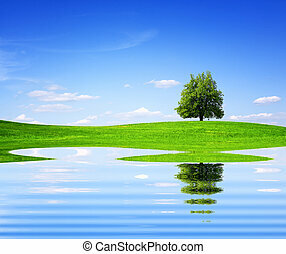 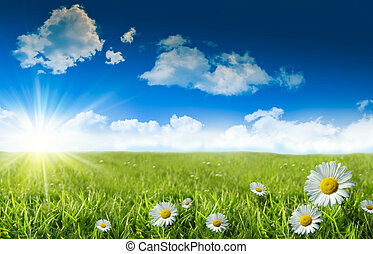 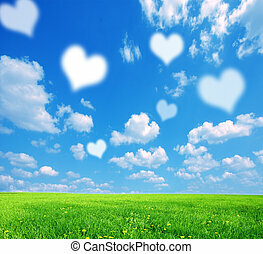 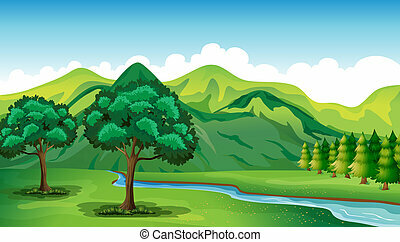 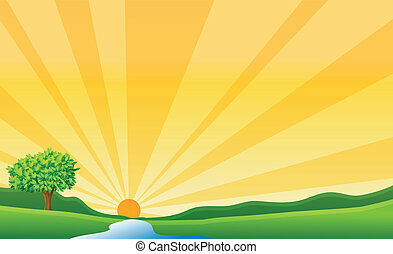 Financial growth and success on a green summer landscape with a single tree in the shape of a dollar sign on a rolling grass hill with a blue sky with clouds showing a business concept of growing prosperity and investments.